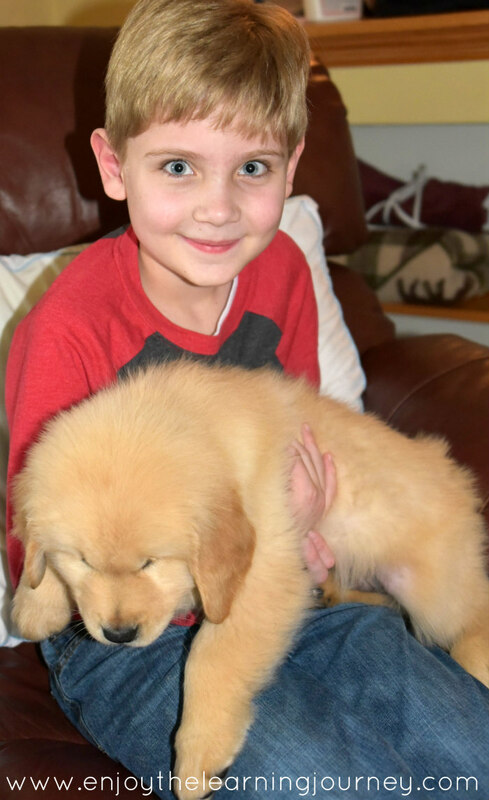 What do you do when your children are in love with dogs and asking for a puppy? You could go out and get a pup. If you are ready for a new addition to your family. Or…. You could visit someone else’s dog. A great option if you don’t want your own. Or…. You could visit the dogs at your local animal shelter. They might enjoy a little visit. 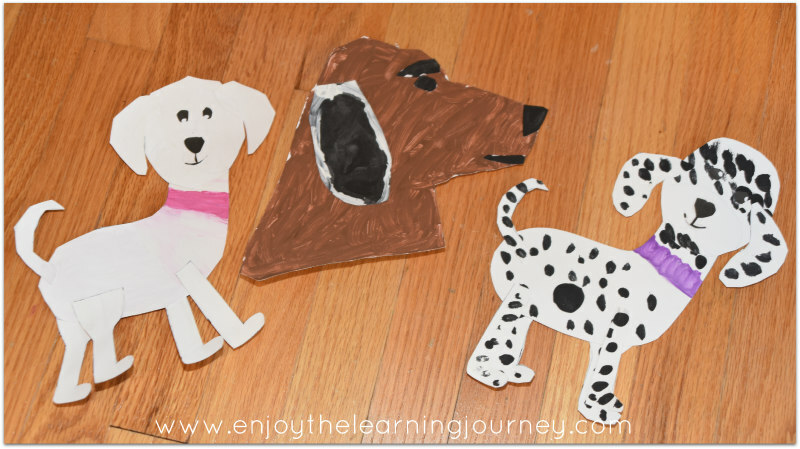 Or…..
You could complete a learning unit about dogs!! Because that’s fun too! Our children have been asking for a dog for over a year and Joey and I are finally ready to consider it. So, we’ve been thinking about it, doing lots of reading and research and it looks like a puppy may just be adopted into our family sometime this year. Exciting! So, Three Names Full Disclosure: We earn a commission if you click this link and make a purchase, at no additional cost to you. 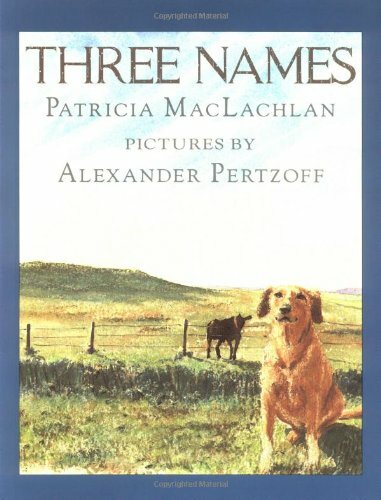 by Patricia McLachlan was a perfect Five in a Row selection for us allowing us to channel our excitement about the prospect of adding a dog into our family. And it was a perfect excuse to watch the recorded Westminster dog show for the fifty-seventh time. It’s part of the unit, so of course it’s okay to watch it….again! 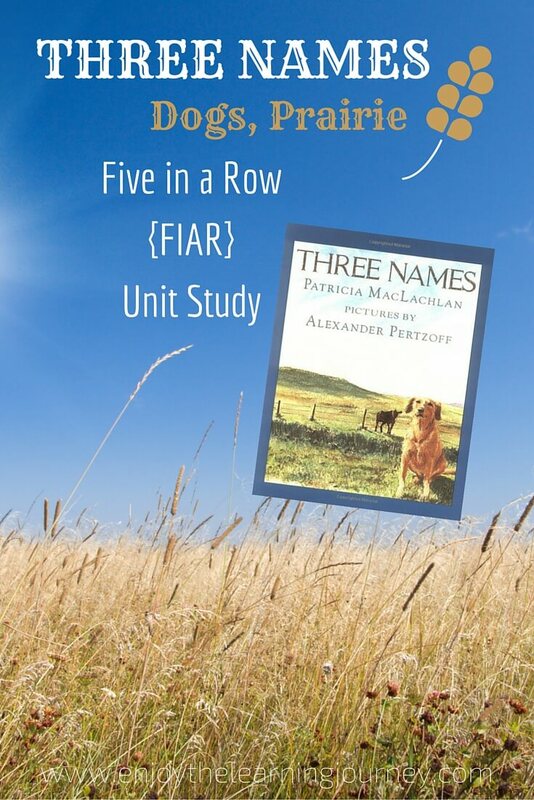 This unit was delightful as we followed two main themes: dogs and the prairie. We read many books, had quite a few discussions, completed some projects, and met some new dogs. 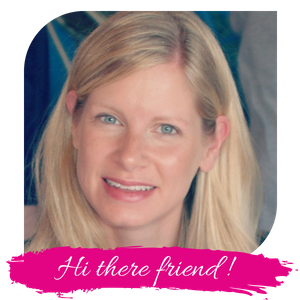 (For more information, you can check out this post on why we decided to start using Five in a Row). 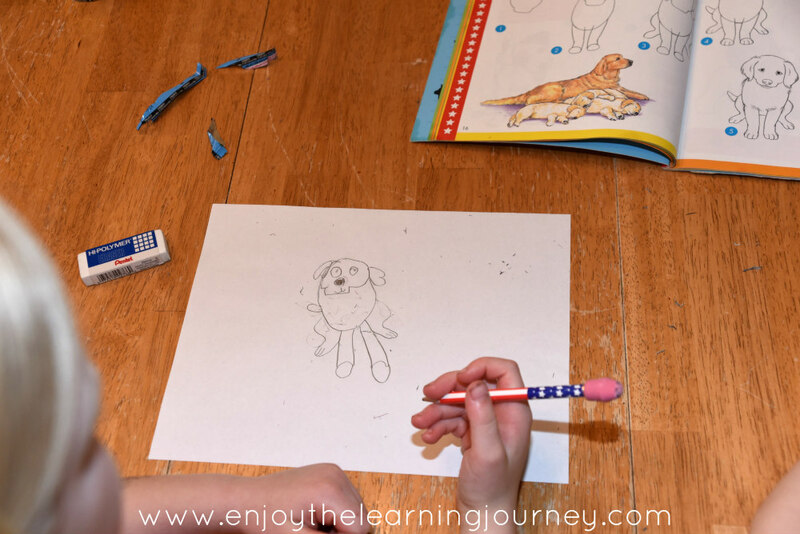 One of the first things the children wanted to do was to draw their own dogs and so we used our book Learn to Draw Dogs & Puppies Full Disclosure: We earn a commission if you click this link and make a purchase, at no additional cost to you. for step-by-step instructions. 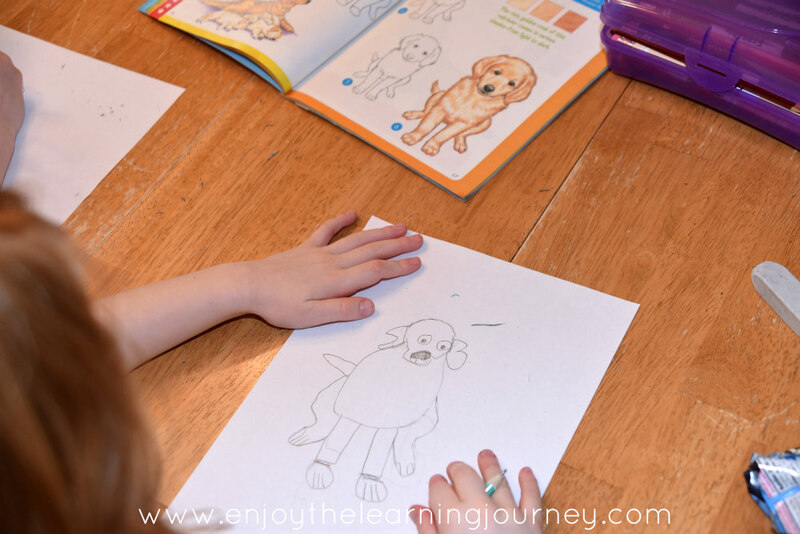 Even the five-year-olds could easily follow the step-by-step instructions to draw their own little doggies. 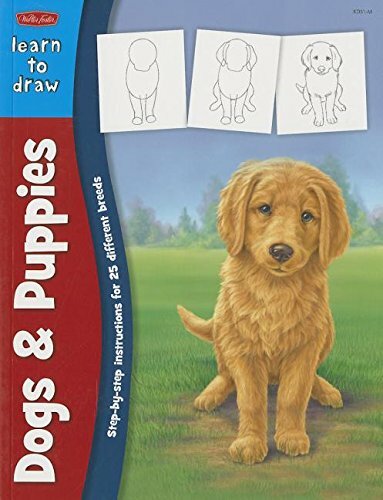 We read some books about dogs and puppies during this study to supplement our reading of Three Names. 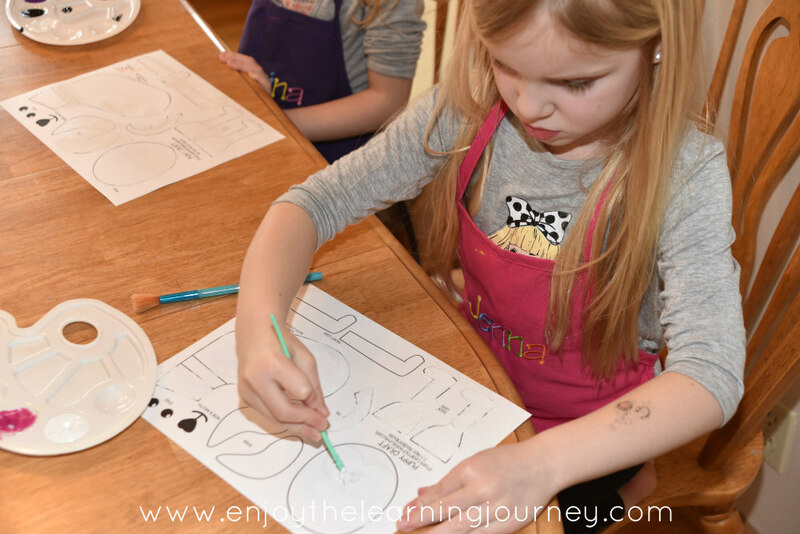 Learn Create Love is an awesome site for free printables of various animals (and other crafts) that can be painted and assembled. 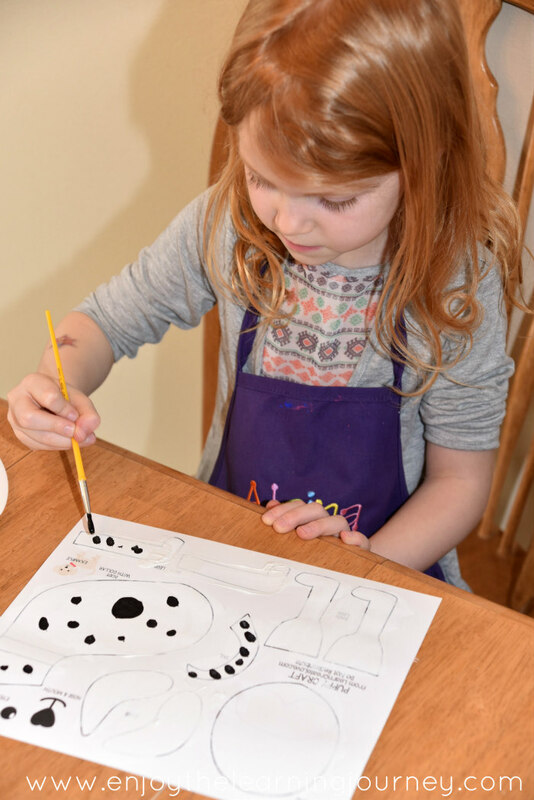 The kids always enjoy doing these and has provided us with some great supplemental crafts over the years. 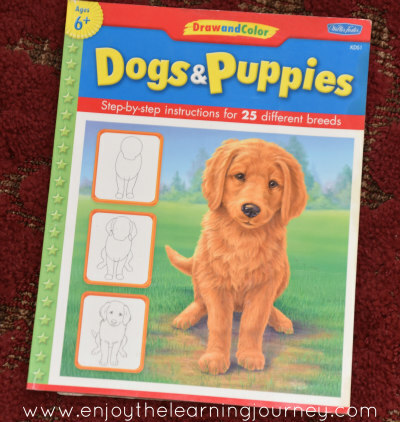 Kellan chose the Bloodhound and Jenna and Alaina chose the Puppy. 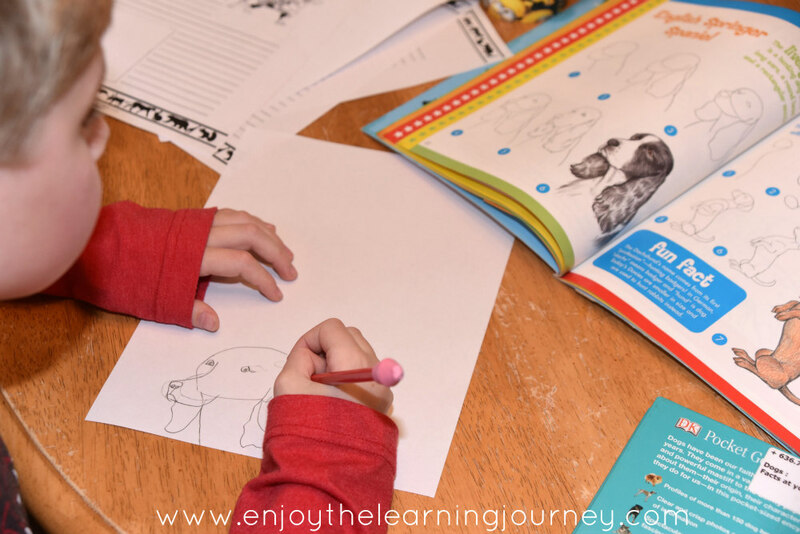 We also talked about what Acrostic Poems are and the kids used a free printable from Activity Village that I printed to create their own DOG acrostic poems. Here is an example of one of the girls’ poems. 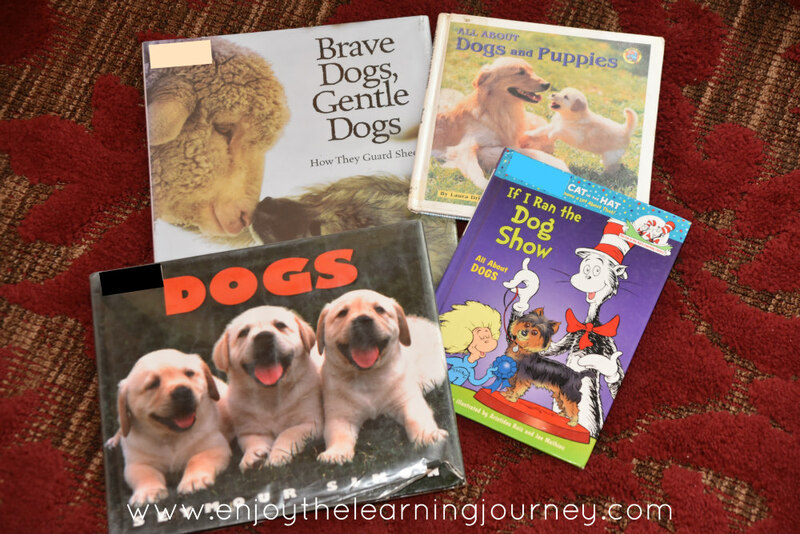 Plus, we looked and read through some of the information books about dogs and dog breeds and everyone picked out their favorites. 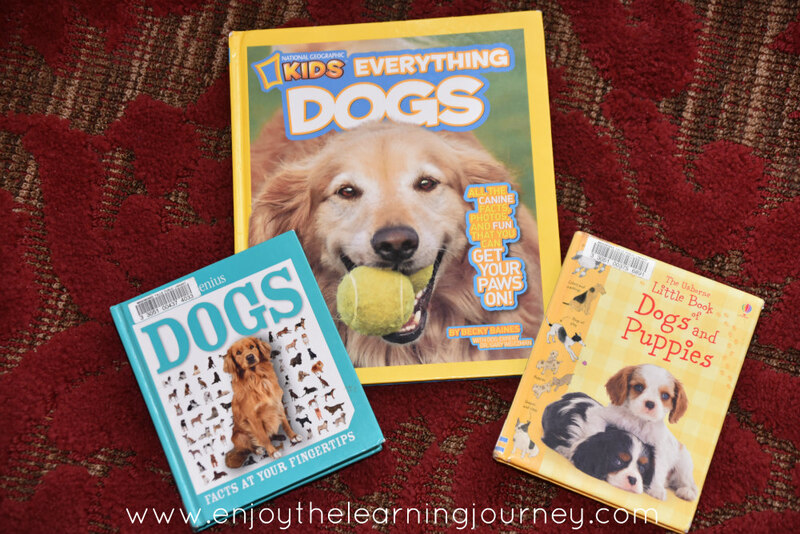 Kellan read the entire National Geographic Kids Everything Dogs book without any prompting. He is so ready to get his own pup! 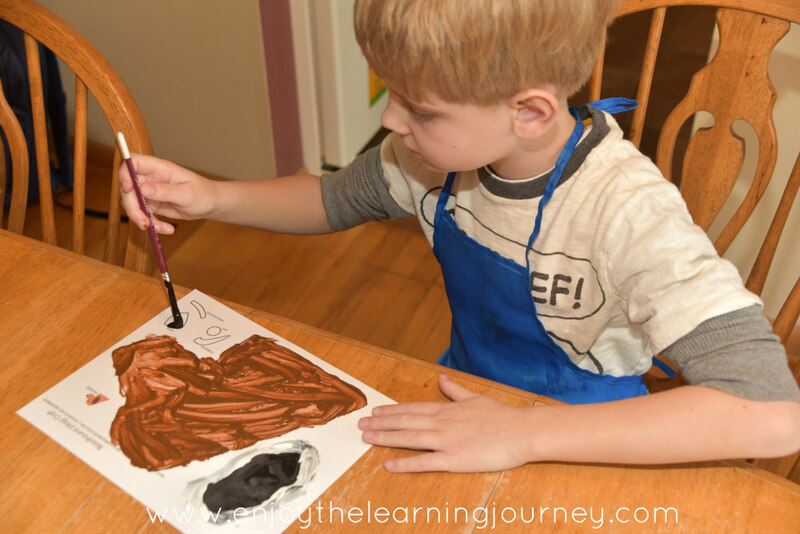 Our children currently attend a nature study class for homeschoolers every other week. 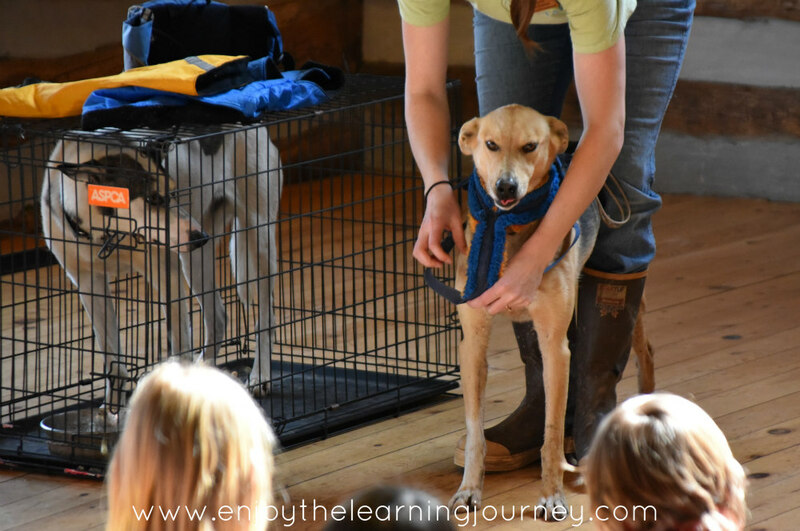 The program recently held a special event afterwards that included a presentation by one of the teachers about dog sledding. She has sled dogs and brought a couple of her dogs and equipment, along with a slideshow presentation, to show all the kids what it’s all about. It was incredibly interesting and not knowing much about dog sledding, I learned a lot too! Plus, the dogs were so sweet and patient with all the kids and the commotion as the children were allowed to come up and pet them. Really amazing animals. And the kids had an even more exciting hands-on experience when they got to meet their grandma and grandpa’s new puppy, Monty, for the first time! He’s such a handsome little Golden Retriever. Just look at Kellan’s sparkling eyes! He would absolutely love his own little pup! 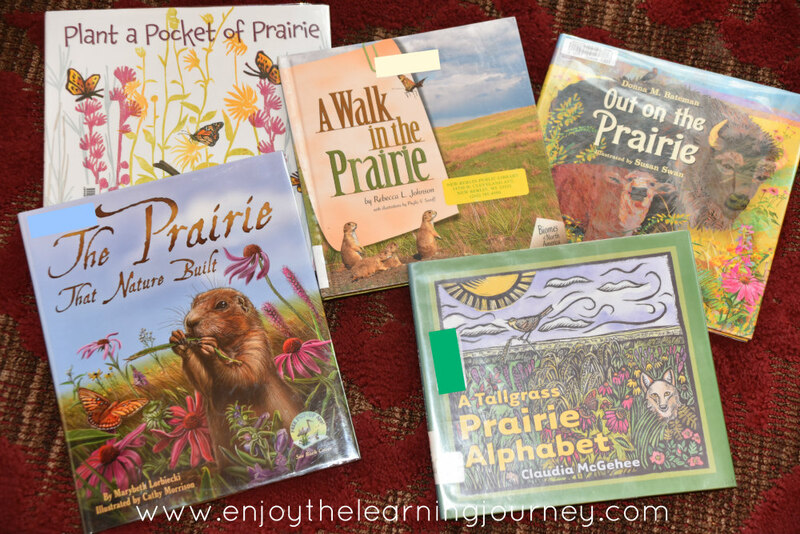 For the prairie portion of the study we mainly read and discussed the books. 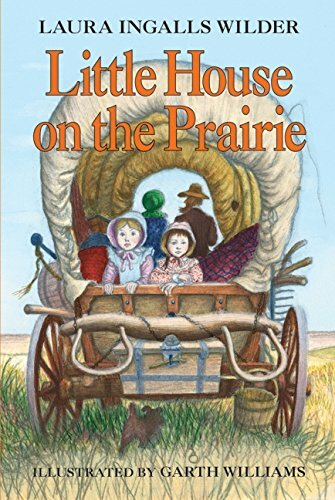 We talked about our own experiences with the prairie, animals of the prairie and also related what we read with Little House on the Prairie Full Disclosure: We earn a commission if you click this link and make a purchase, at no additional cost to you. which is our current read aloud. And here are the picture books we read. 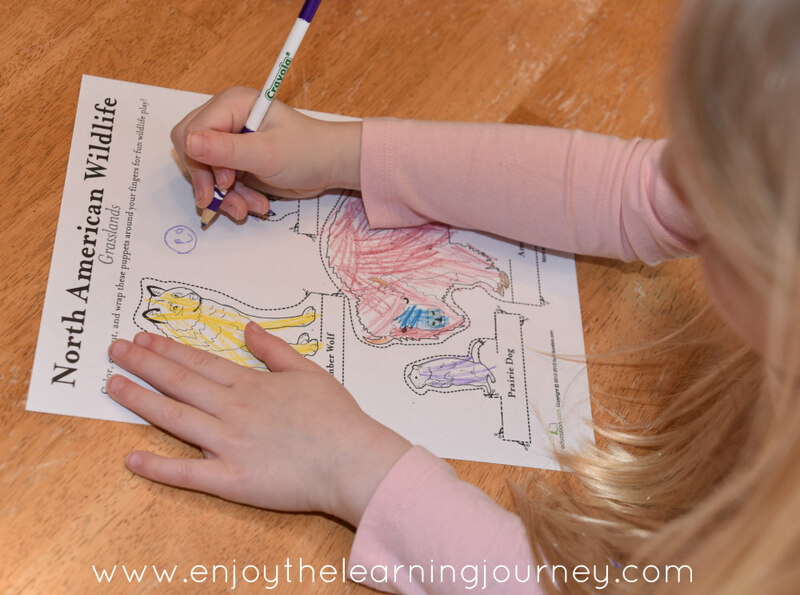 I printed a prairie animal finger puppet printable off the education.com website (they allow a certain number of free printables per month) and the kids colored and cut them all out. 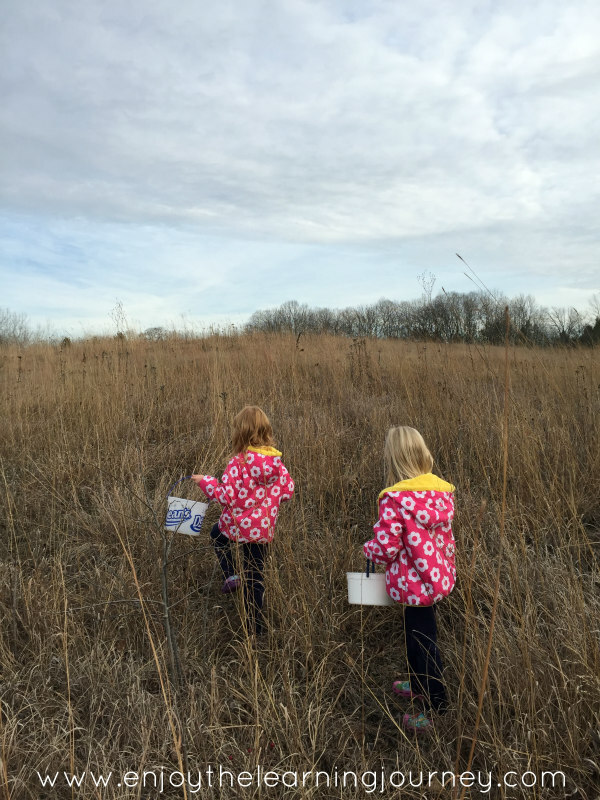 We also talked about this past fall at the nature center when we walked through the tall grasses and collected seeds for the guides to scatter (per their request). It was a beautiful fall day in Wisconsin and we had such a nice time together.